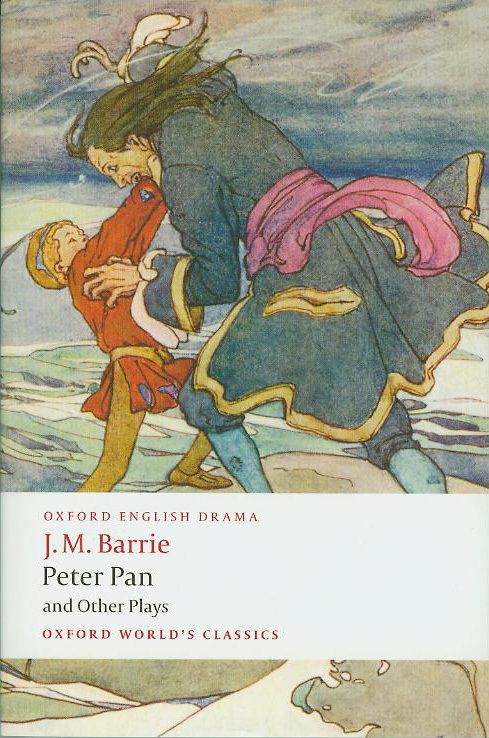 This day, May 9th, celebrates the 150th anniversary of James Matthew Barrie’s birth at Lilybank, Kirriemuir in the region of Angus, Scotland. 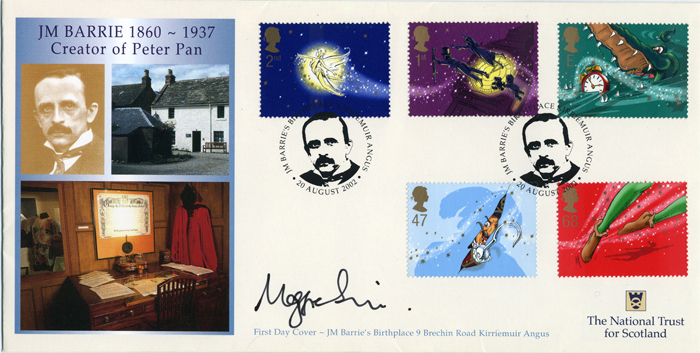 Ninth child of handloom weaver David Barrie, which J.M. Barrie referred to as “a man I am very proud to be able to call my father” and Margaret Ogilvy, of whom he wrote….”Those innumerable talks with her made her youth as vivid to me as my own, and so much more quaint, for, to a child, the oddest of things…is that is mother was once a child also…she was eight when her mother’s death made her mistress of the house and mother to her little brother, and from that time she scrubbed, and mended and baked and sewed…then [rushed] out to play dumps or palaulays with others of her age”. Wendy: Where do you live? Peter: Second to the right, and then straight on till morning. Wendy: They put that on the letters? 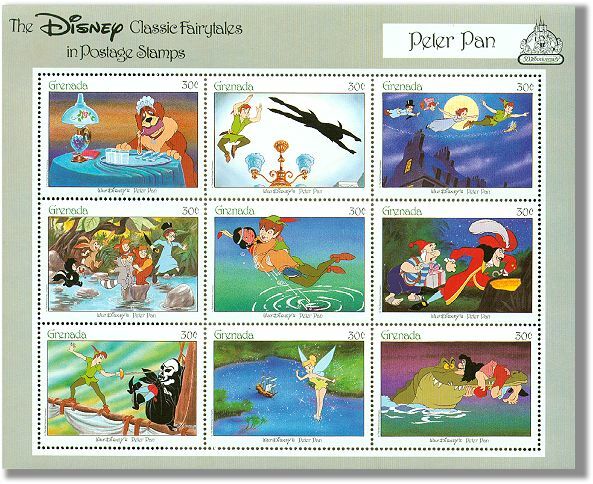 Peter: Don’t get any letters. Wendy: But your mother gets letters. Peter: Don’t have a mother. Wendy: No wonder you were crying. Peter: I wasn’t crying about mothers. I was crying because I can’t get this shadow to stick. And I wasn’t crying. 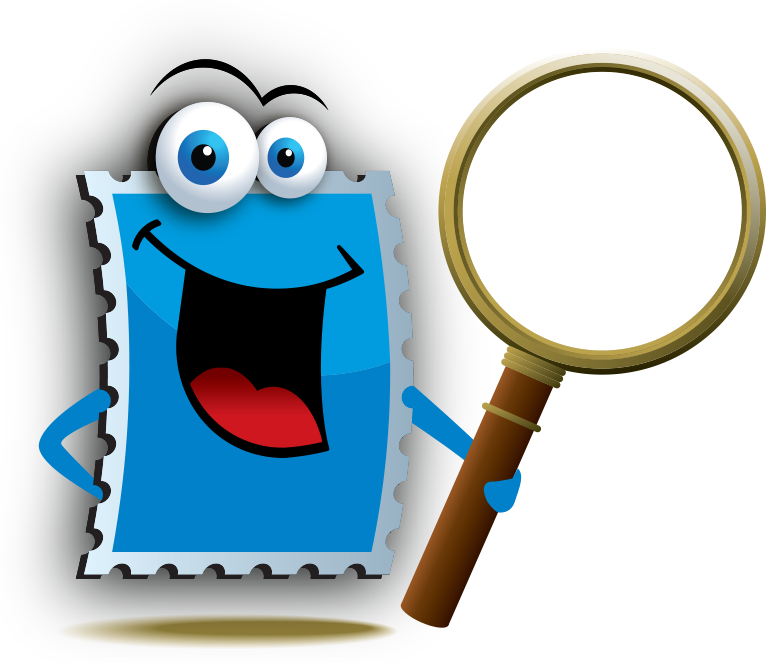 This series of stamp continues an association formed 73 years ago between the hospital and the tale of the boy who would not grow up. Great Ormond Street opened with just 10 beds in 1852 and now cares for more than 100,000 children every year. 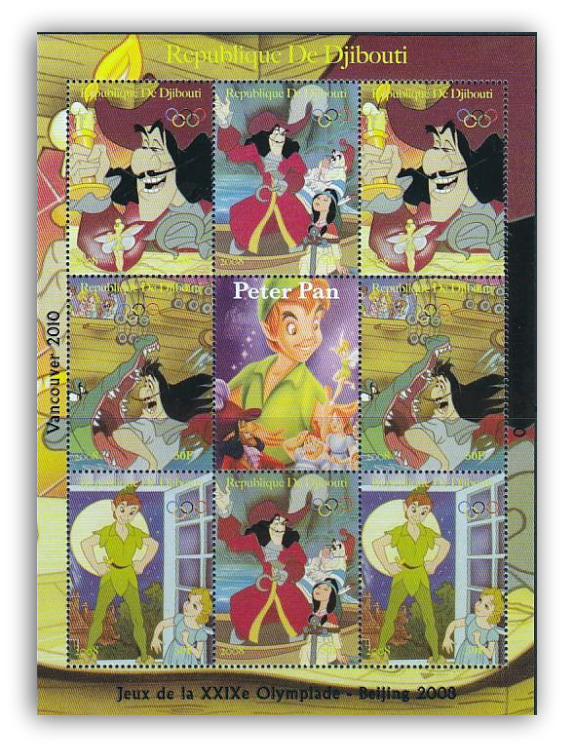 Peter Pan stamps depicts Peter, Tinkerbell, the Crocodile, and Captain Hook from JM Barrie’s classic play. 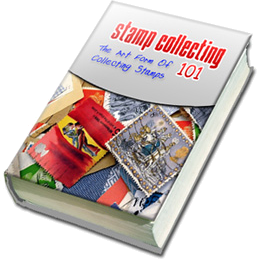 The colourful illustrations are from Colin Shearing. 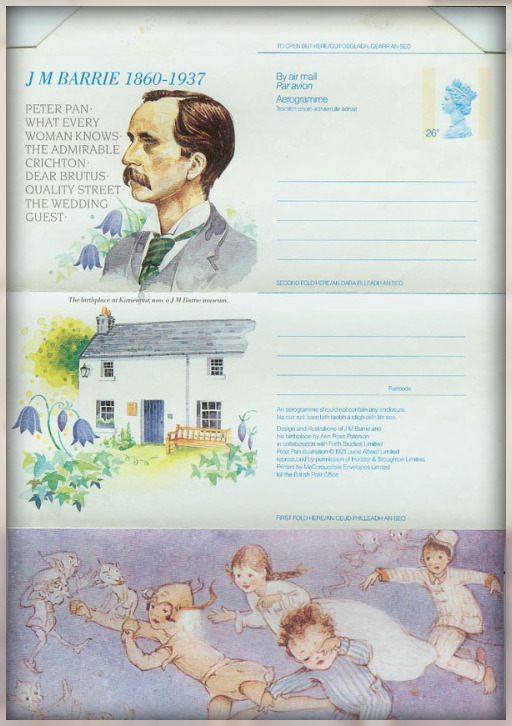 For the launch of the new stamps, Great Britain’s Royal Mail contacted Mr and Mrs Lynes to ask them if they would accept to host the event in their home, in Fairy Road, Wrexman. 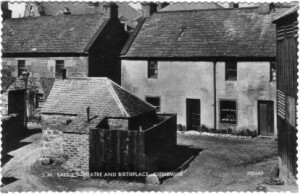 “In this garden there is a fairy mound and a fairy oak tree and we thought it quite apt to do it here. 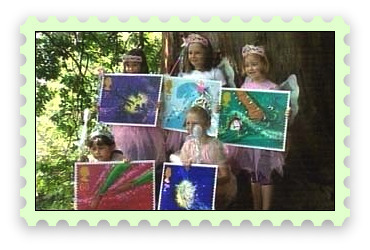 (…) “And, of course, we all believe in fairies,” said Moelwyn Jones from the Royal Mail. 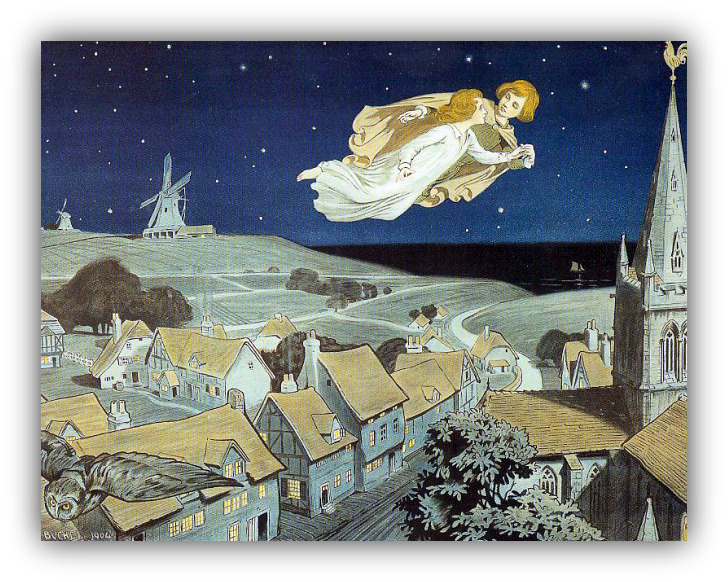 Following their acceptance, the event happily took place at Fairy Mount House, known locally as the fairy mound where it is believed that fairies lived in the tree. It looks as if it is inspired by Rackham.